Classical music for all ages. 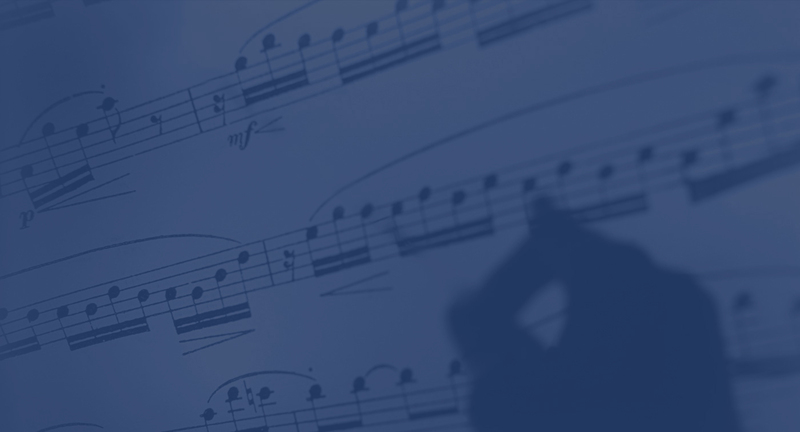 Join us on May 5, 2019 for our next Symphony Sundays concert, "Rhapsody and Romance: Legends of the Piano." 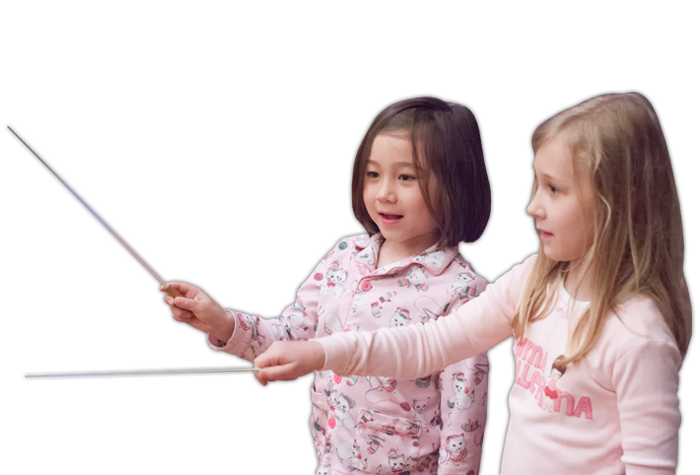 Free children’s classical pops concerts. Wear your costume to the "Halloween Pajama Jamboree" on Wed., Oct. 31, 2018. FCS is a nonprofit 501(c)(3) organization that supports the community and nurtures music education and appreciation. 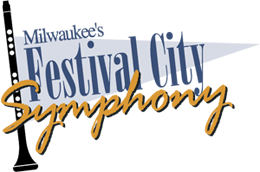 The mission of Festival City Symphony, the oldest performing symphony orchestra in Milwaukee, is to educate the community and extend the reach of classical music with reasonable pricing and informative formats that embrace people of all ages. 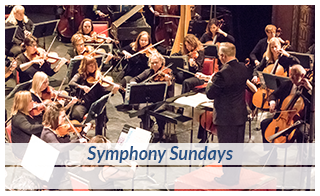 Please Note: This season all Symphony Sunday concerts begin one hour earlier starting at 2:00pm. 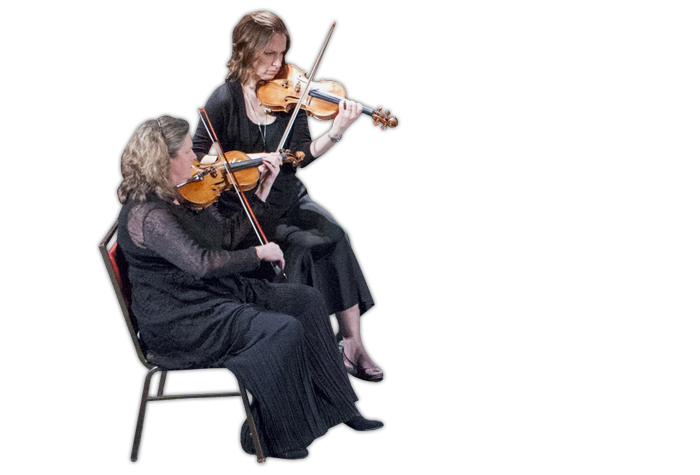 FCS showcases area professional musicians in its two concert series: Symphony Sundays—Classical Music for All Ages and Pajama Jamborees—Classical Pops Concerts for Children and Families. Each season, FCS performs four Symphony Sundays concerts on Sunday afternoons, plus three Pajama Jamborees on select Wednesday evenings. 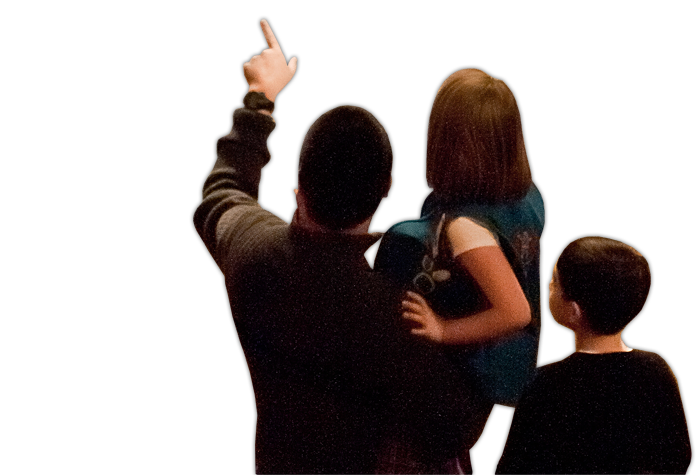 FCS’s casual, family-friendly classical concerts have entertained audiences for more than 80 years! 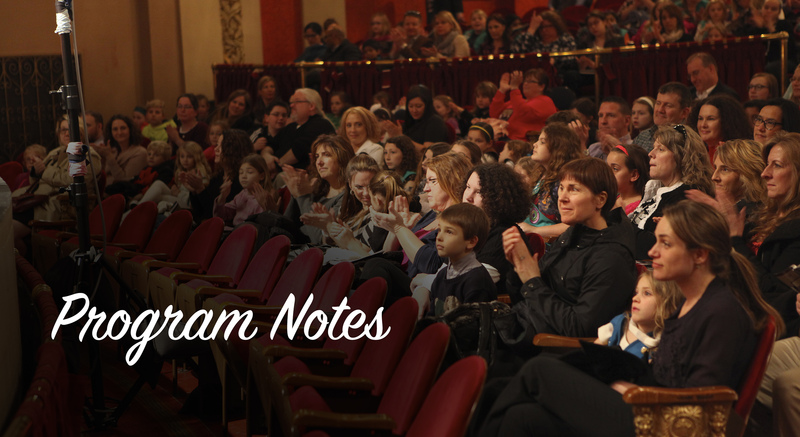 View our full schedule of Symphony Sundays concerts and Pajama Jamborees. Purchase individual tickets by calling the Pabst Theater Box Office at 414-286-3205 or visiting pabsttheater.org. 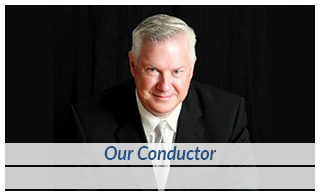 Festival City Symphony will conclude its “Symphony Sundays” season with Rhapsody and Romance: Legends of the Piano on Sunday, May 5, 2019, at 2pm at the Pabst Theater, 144 East Wells Street. The concert will feature Hungarian Rhapsody no. 2, S. 359 as well as Les Preludes, S. 97 by Franz Liszt. It will also include Piano Concerto no. 1, op. 11 by Frederic Chopin. 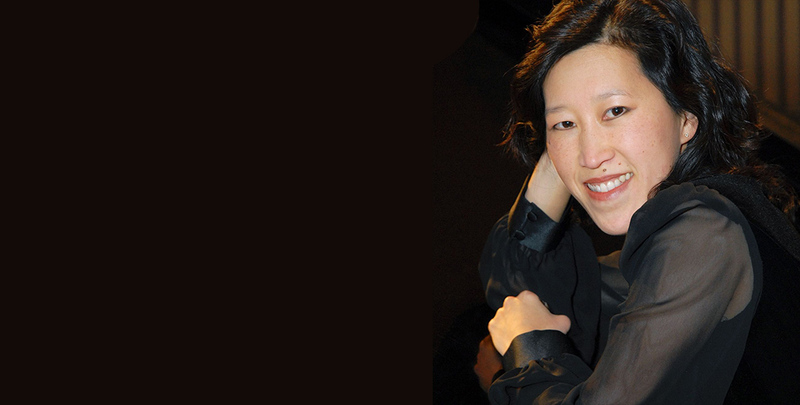 Acclaimed Milwaukee pianist Jeannie Yu will guest perform. 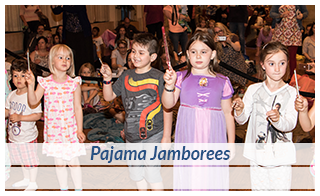 Festival City Symphony will conclude its “Pajama Jamboree” season with Songs With and Without Words, a free concert on Wednesday, May 8, 2019, at 7pm in the Bradley Pavilion of the Marcus Center for the Performing Arts (the main entrance on 929 N. Water Street). 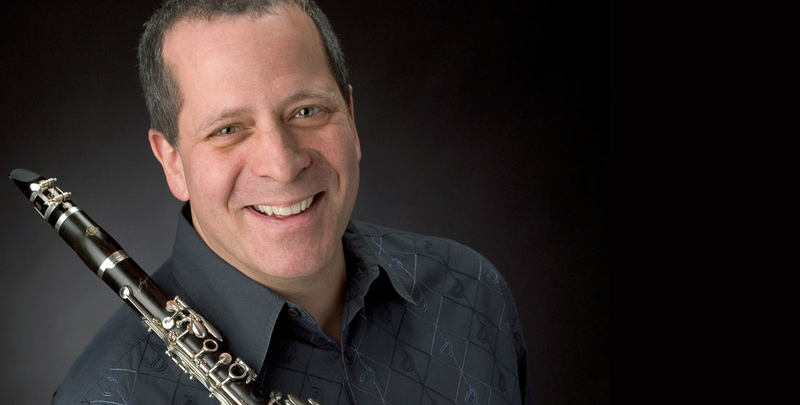 The concert will welcome spring with lively selections, and it will close with the popular FCS tradition of young audience members conducting the orchestra's finale.